As an RCA Board member, you’ll help make decisions that bring increased value to all members. Submit your application by August 31, 2018. Are you dedicated to supporting the future of Culinology® education? 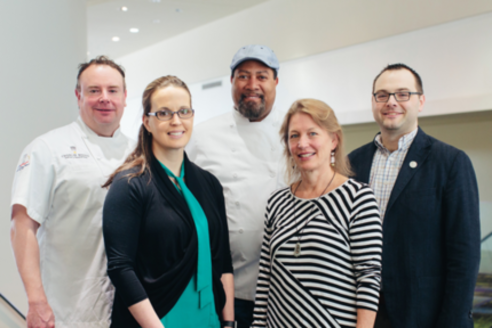 Being a Board member for the Culinology® Education Foundation (CEF) might be for you! The Foundation is committed to providing financial assistance in the form of scholarships to qualified students and professionals pursuing higher learning and continuing education in Culinology®, culinary arts and food sciences. Volunteering in this capacity allows you to play an important role in promoting Culinology® and expanding the impact it has on the industry. Submit your application for the CEF Board of Directors by August 31, 2018. 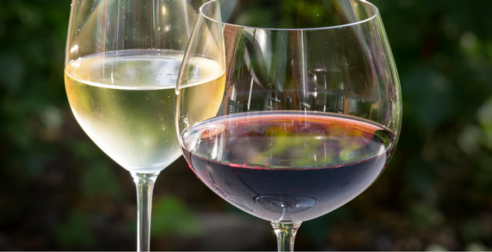 Join the RCA New England Region for a delicious wine and cheese tasting at Black Birch Vineyard in North Hatfield, Massachusetts on September 27 from 4:30-7:30 p.m. EDT. In addition to the tasting, attendees will tour the vineyard, learn more about Black Birch Vineyard's award-winning wines and taste Grace Hill Farm's cheese. 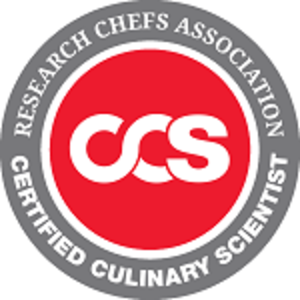 As the CRC® and CCS® certifications grow, RCA is seeking engaged Certified Research Chefs and Certified Culinary Scientists to write and review additional questions that may appear on the certification exams. To be eligible for this volunteer opportunity, you must be a CRC® or CCS® in good standing and not involved in RCA exam prep courses. All work is remote and flexible based on your desired level of commitment. Volunteers can earn up to five contact hours to use towards their next RCA certification renewals. Submit your application by August 28, 2018. 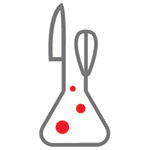 Are You a Leading Culinary Scientist? 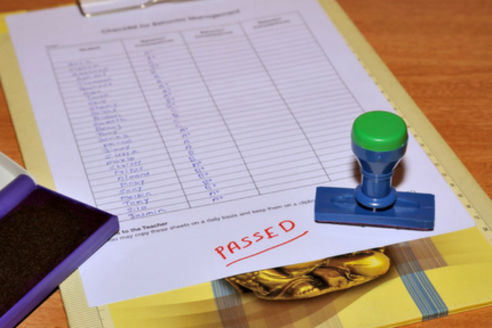 The Certified Culinary Scientist (CCS®) designation confers a higher status on experienced food scientists and technologists who have augmented their training by learning about the culinary arts and use this knowledge in the development of superior food products. Make sure to attend Global/Advanced Culinary Arts for Food Technologists and the upcoming Charlie Baggs workshop, both of which will offer 40 contact hours towards CCS® certification.